There’s always something to see or do in Cambridge Bay. If you enjoy fishing then you’ve definitely come to the right place. Cambridge Bay is also known in Inuinnaqtun as “Iqaluktuuttiaq” or “good fishing place.” Head over to the nearby Ekalluk River and try your hand at some fly fishing or get your boots on and go for an invigorating hike through Ovayok Territorial Park. 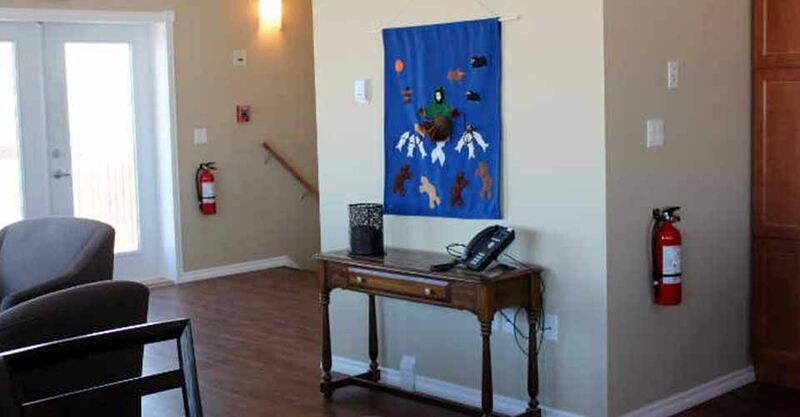 You’ll also find beautiful and inspiring gifts crafted from local materials by our Inuit artists. So don’t delay, make the Umingmak Lodge Bed & Breakfast your base for exploring the great white north!